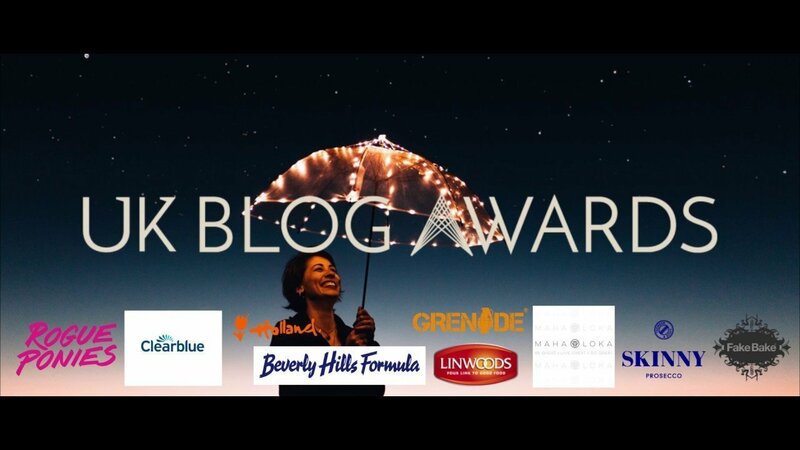 The UK Blog Awards was held last 20th April at the London Marriott Hotel Grosvenor Square. The Awards is the biggest influencer recognition event of the year in the UK, bringing together digital leaders and rising stars of the influencer industry. The evening offered the opportunity for the finalists to be acknowledged for their content achievement and provided a unique opportunity to promote all attendees and companies in attendance to other industry professionals, brands and media on the night. Psychreg is honoured to be one of the finalists and was eventually judged as Highly Commended the Health and Social Care Category (Business). The winner was Mental Health Stories, MH Stories which started as ‘This Is What A Person With Mental Illness Looks Like’ – a project to raise awareness as well as educate people on mental health. Doing this by sharing stories from people who have struggled/are still struggling with their mental health. And to show people that it doesn’t matter their age, gender, race, or economic status, mental illness can affect anyone. The winner for the individual entrant was How to Make Friends. Psychreg is grateful to have reached this stage and would like to thank all its readers and supporters. This is the second time that we were recognised as Highly Commended, the first one being in 2017.